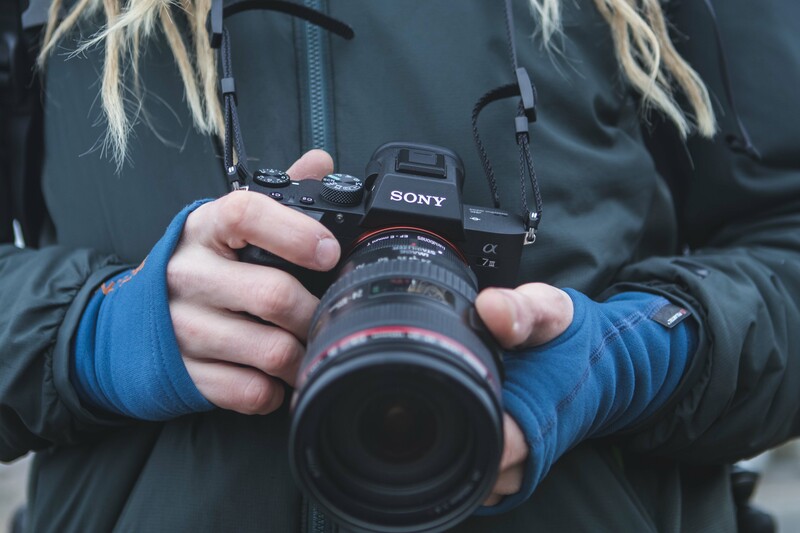 My friend Johannes Andersson (aka thejoltjoker) just bought a new camera, the Sony A7iii. We went out the other day and tested it out. It got great face focus detection, super sharp images and great iso tolerance. It can also shoot in log and 120fps in full HD, pretty impresive! At this moment I cant find any better dslr camera out there!